California Project LEAN currently conducts various trainings using its Toolkits and/or Parent Lesson Plans. For more information please consult our Training and Technical Assistance Catalog or by calling Katherine Hawksworth, MPH, CHES, Program Manager at (925) 708-7027. 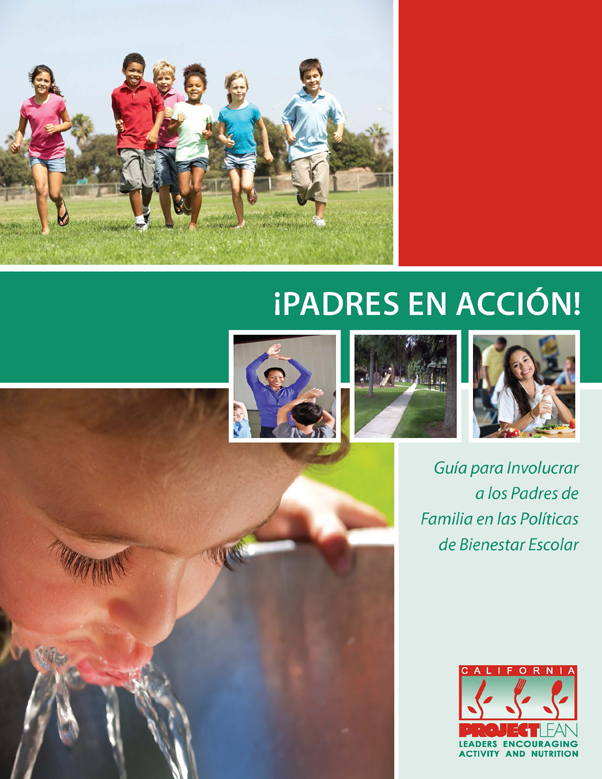 This Spanish-language companion toolkit provides resources and tools that will help school stakeholders engage parents in Local School Wellness Policy (LSWP) implementation, monitoring, and evaluation. ¡Padres en Acción! provides stakeholders with a process for engaging parents in advocating for the improvement of the school environment and increased healthy food and physical activity opportunities through the LSWP. The toolkit provides strategies for reaching parents, resources for assessing the school environment, fact sheets on relevant school nutrition and physical activity topics, parent education resources, and resources that will assist with the advocacy process. The Parent Lesson Plans are a companion piece to Parents in Action! : A Guide to Engaging Parents in Local School Wellness Policy. These lesson plans are for use by stakeholders working with parents and should be used in coordination with Parents in Action! These lesson plans will assist stakeholders to educate parents about local school wellness policy and empower them to become advocates for improved nutrition and physical activity environments in their child's school. 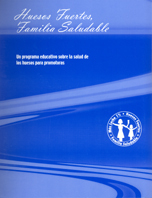 This Spanish-language curriculum for community health workers/promotoras includes four educational sessions and corresponding handouts on osteoporosis risk factors and prevention, the importance of calcium rich foods, the importance of physical activity for bone health, and tips for overcoming barriers to improving bone health. 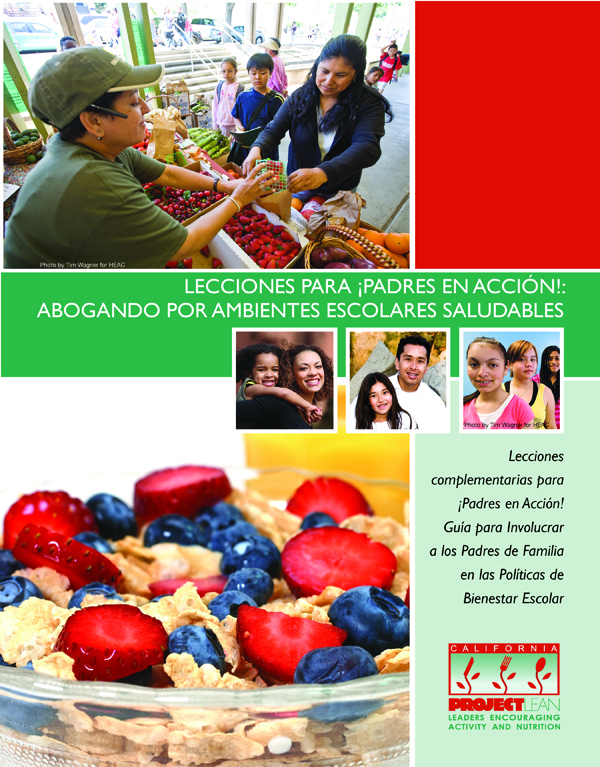 This Spanish-language companion toolkit highlights nutrition and physical activity policies in the school and community that teens can pursue with adult guidance. 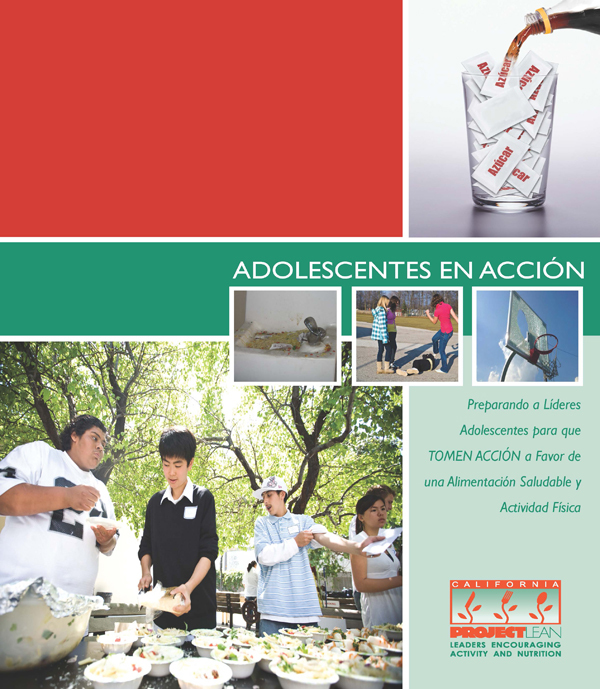 The booklet includes a collection of activities and success stories of California teens making nutrition and physical activity policy changes in their communities. Playing the Policy Game outlines activities which drive the policy change process. Each step of the process is described in detail. This user-friendly guide is designed to serve as a roadmap for implementing school nutrition and physical activity policies, including local wellness policies. 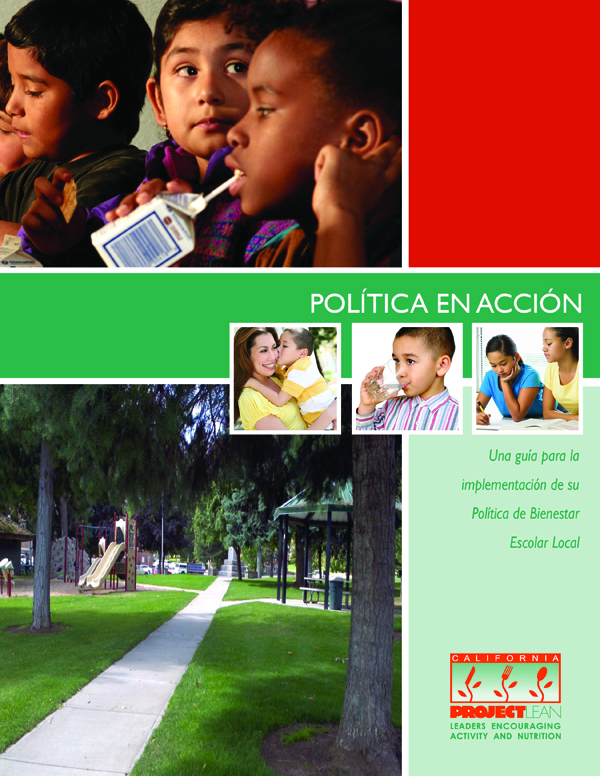 Includes helpful hand-outs to develop your plan of action for implementing your policy.